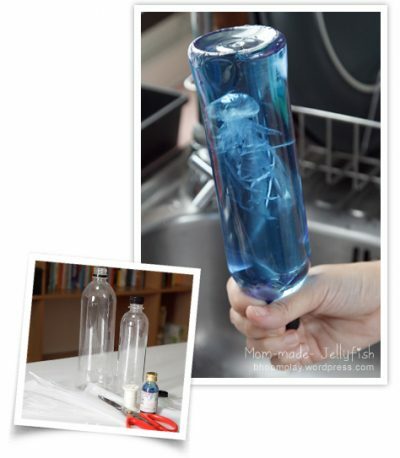 I made this today with my kids (http://blog.booturtle.com/2011/09/jellyfish-in-bottle.html) and saw your comment from her site. Thanks to that I’ve now found the treasure trove of crafts from your site. Thanks! I enjoy making these crafts. I found some of them to be great gifts.. I even started my own craft stand because of all the neat ideas.